It was a surprise to me that, unlike the GIFs I’ve tried to export from the plugin Gifgun or to the online converter Giphy, the color of the frames turned out to be really good (like almost 90% similar to the source video). But my enthusiasm was curbed immediately when I came to realize that I can’t make those turn those GIFs into an animated one. So can you make an animated GIF from a GIF sequence? If yes, how? If no, what exactly does a GIF sequence do? You can just open the .gif as any other image file in Photoshop by going to Open>All Formats (. )>Select your .gif file. What you are trying to do isn't meant to be used for .gifs. 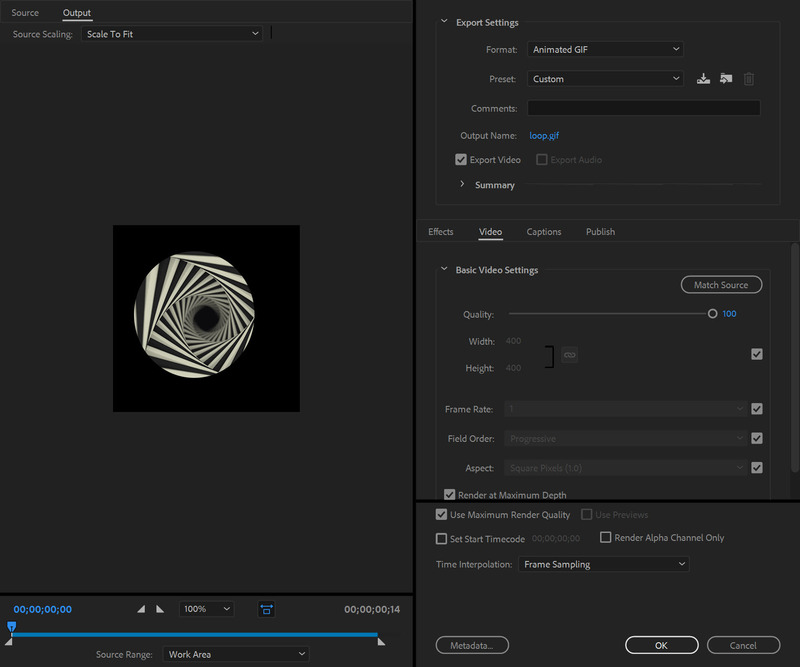 The video frame to layers function in PS is used to take video, hence the video in the name, and split it up into individual layers. Only then can you use the generated layers to make a .gif. This also only works with .mp4 the video file format. 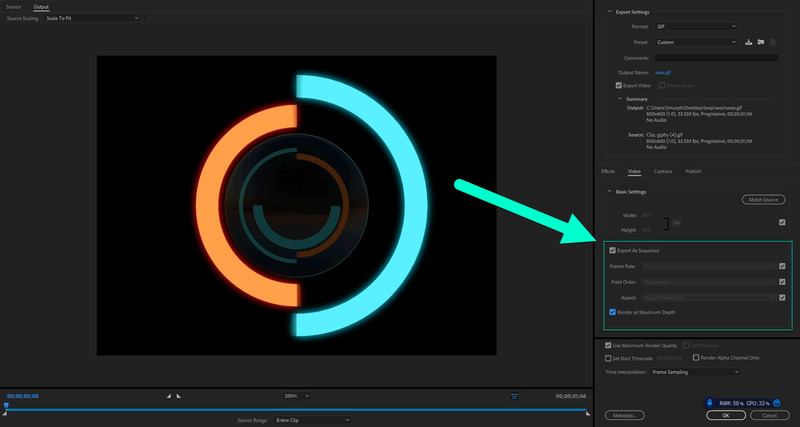 Assuming you have the latest additions of After Effects and Media Encoder, the easiest and quickest way is as follows. 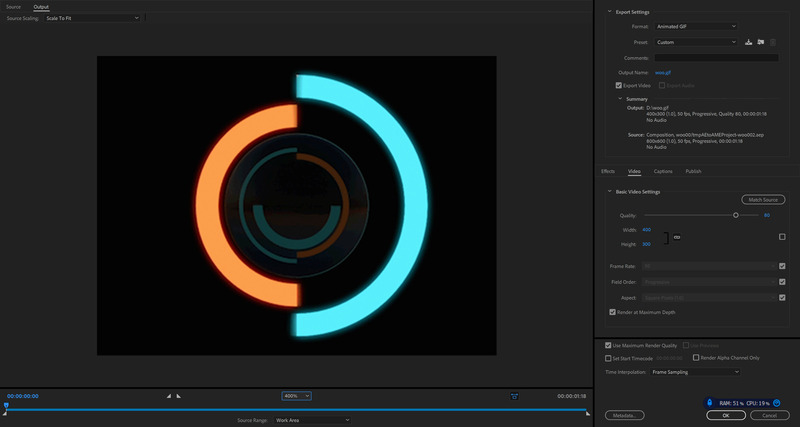 Open a new project in After Effects. Drag your gif or gif sequence in then to the timeline. Go to Composition and select “Add to Adobe Media Encoder Queue.”. Select Animated Gif as the format. Set your preferred render settings. I just did this test and was able to take an animated gif, edit it (added the black area) and export it as a fully working animated gif in under two minutes. 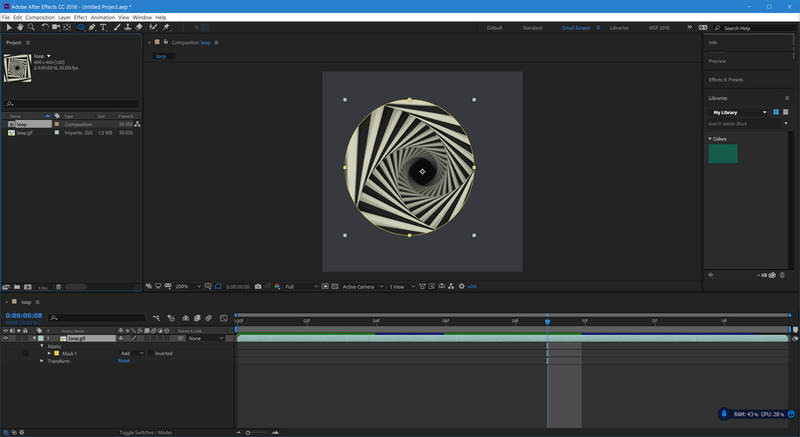 In this example, I took an animated gif from Giphy, turned it into a gif image sequence, then took it into After Effects. 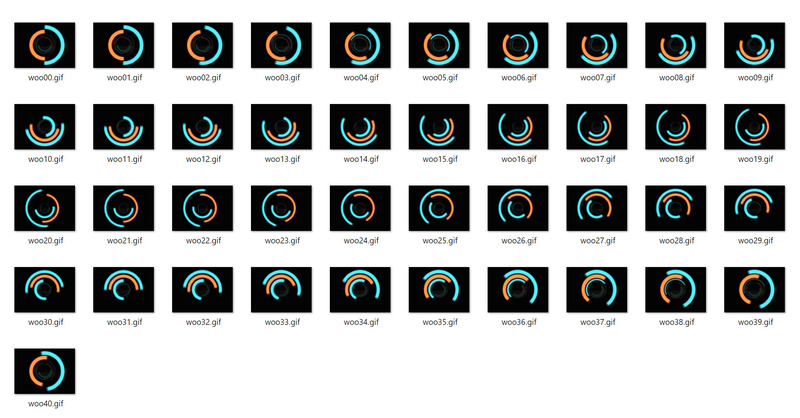 Then added it to the timeline as an image sequence, then added it to the Media Encoder render queue as an Animated Gif. *If that doesn’t work for you, and you get another error message, you might have an application error. If so, try repairing the installation. It's painfully easy in Windows so just be happy you are using Windows with Creative Cloud and don't let anyone make fun of you for it. 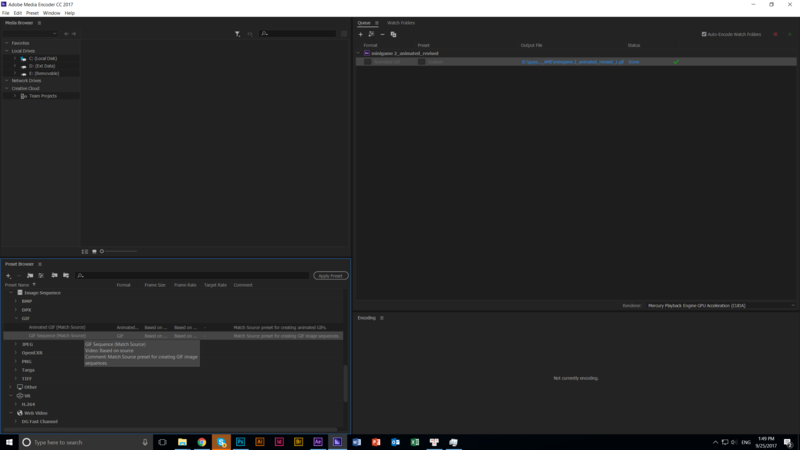 There is an export option to use it as an animated gif in Premiere Pro. This only applies to Windows, which I see you are using. Here is an animated gif explaining what you need to do. There's also some way to do it with Mac in that article somewhere but it's not nearly as easy and requires 3rd party software which depending on where you work might not be allowed to be installed. Not the answer you're looking for? Browse other questions tagged adobe-photoshop animation gif or ask your own question.